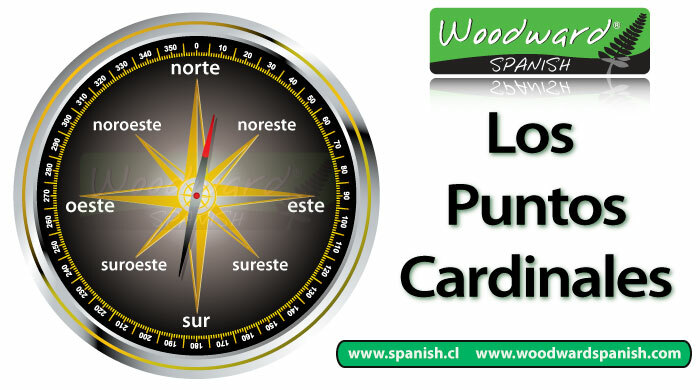 How do you say the points of a compass in Spanish? Oeste (west) and Este (east) are very similar in spelling so can understandably be confused at the beginning. Occasionally you will see Oriente instead of East and Occidente instead of West. Sometimes you will hear sudeste (instead of sureste) and sudoeste (instead of suroeste) which are also correct. If that didn’t make you dizzy then you deserve a medal! ← ¿El Internet or La Internet?